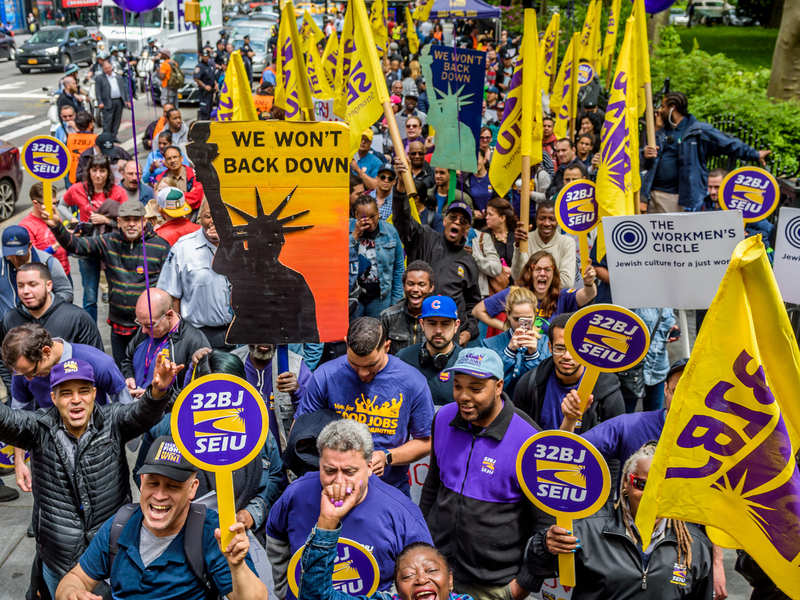 Federal Agency Targets Home Health Aides In A Move To Limit Union Power : Shots - Health News The Trump administration has proposed a rule that would prohibit some home health workers from having union dues deducted from their paychecks. The rule would likely undercut unions' power, all agree. Is It Fair To Have To Pay Fees To A Union You Don't Agree With?